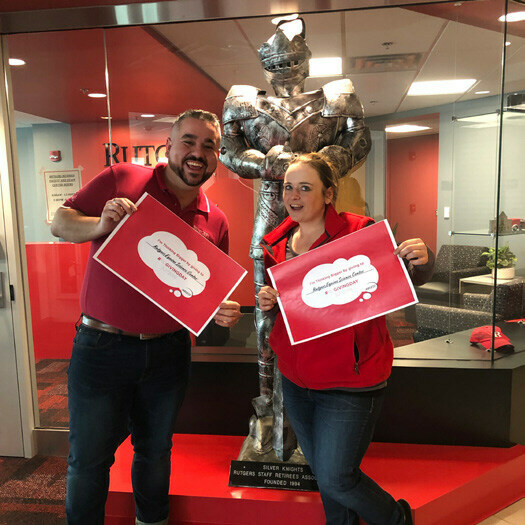 Rutgers Giving Day 2018 was a huge success last year for the Equine Science Center. Awarded $1500 in Giving Day Challenges, and thanks to multiple donors who gave throughout the day, the Center raised over $16,000. 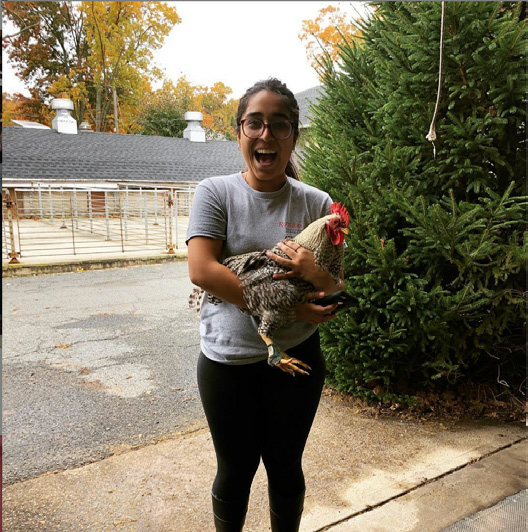 This total amounted to the largest amount from any group within the Rutgers School of Environmental and Biological Sciences and New Jersey Agricultural Experiment Station. 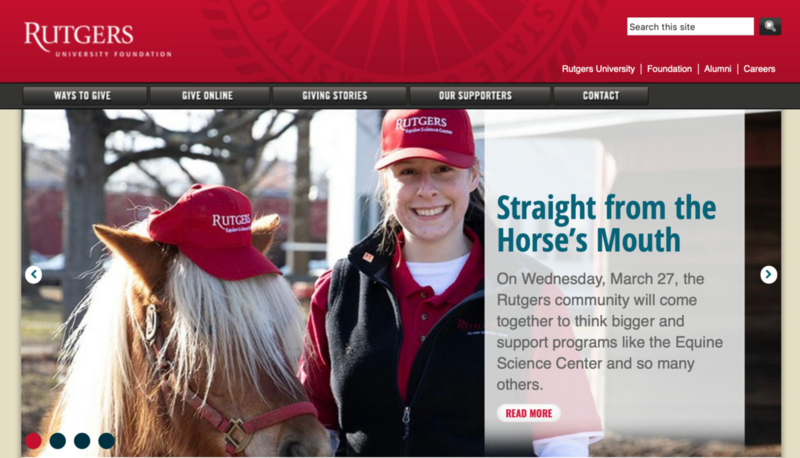 This year for Rutgers Giving Day 2019, the Center was determined to surpass last year’s total to ensure that the Center’s mission of “Better Horse Care through Research and Education” is able to continue. 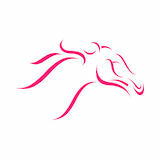 The funds raised will be used for initiatives including: research, such as a study on the effects of equine assisted activities and therapies (EAAT) on the well-being of veterans with post-traumatic stress disorder (PTSD); funding student workers; Educational Resource Kits and Activities; and the Equine Science 4 Kids Program (ES4K). ES4K is a community outreach program that encourages kids to get involved in science, technology, engineering, and math (STEM) fields, using horses as a model. 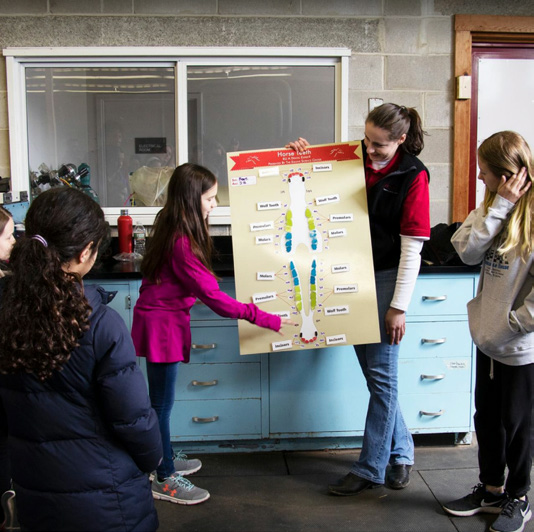 By developing hands-on, science-based activities and demonstrations, kids are able to better understand the science behind research taking place at the center. 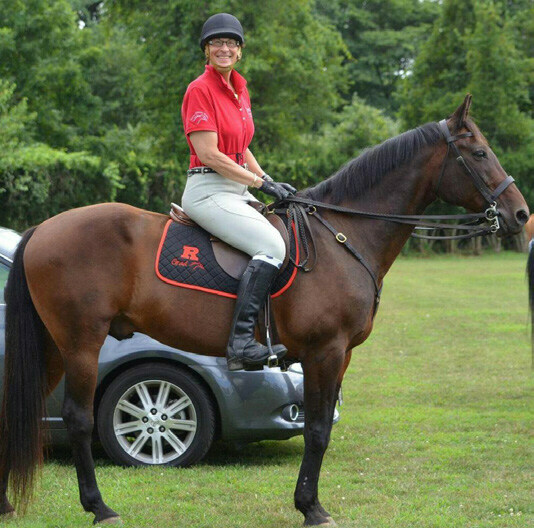 An added bonus this year was a “Match Challenge” provided by UMH Properties, Inc., on behalf of Sam Landy, a member of the Rutgers University Board for Equine Advancement (RUBEA). Mr. Landy challenged donors to donate by guaranteeing a match dollar for dollar for the first $10,000 raised. With this in mind, the Center set a goal of raising $10,000 from donors, which would be matched for a grand total of $20,000 for the day. 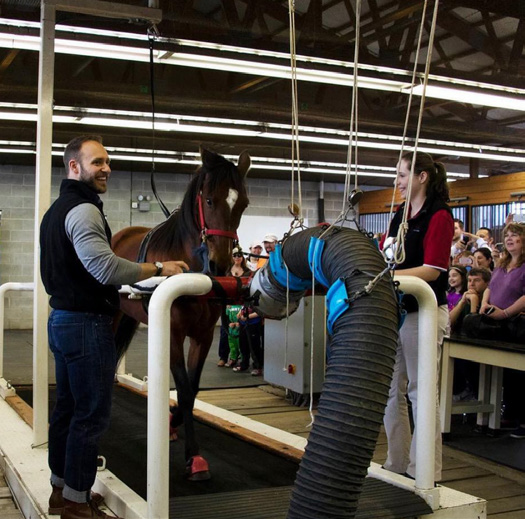 Preparation was then started by the Center’s Public Relations Specialist, Kyle Hartmann, to create a plan of how to engage the Center’s constituents, equine science alumni, and current students and student staff. Organizing and planning the day-long event of social media challenges, Hartmann, like the year before, put together an excel spreadsheet with a timeline of when each social media post was to be posted and when each donation would make the most impact. 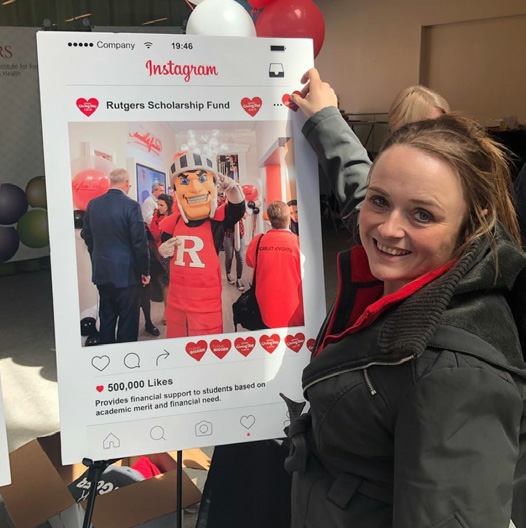 Starting at midnight on March 27th, student staff, alumni, RUBEA Co-Chair Dr. Amy Butewicz, and Hartmann all kicked off the event by competing for the Rutgers Giving Day “Kick-off Challenge.” This challenge would give the first 10 funds to receive a gift $500 each. 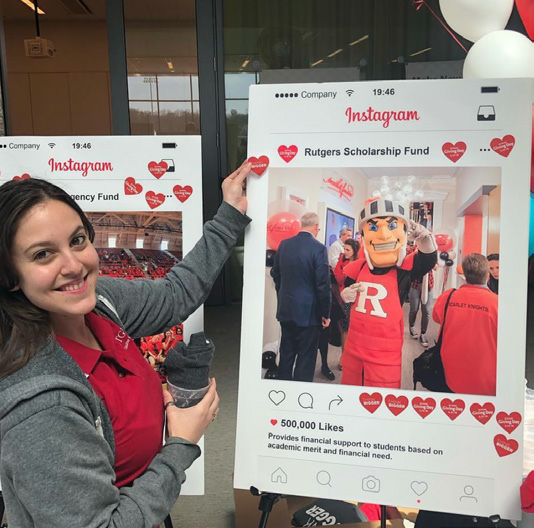 Elena Rizzo, Department of Animal Sciences and School of Environmental and Biological Sciences graduate from 2017, pictured with Dreamer in their winning “Scarlet Swag Challenge” submission from Rutgers Giving Day 2018. 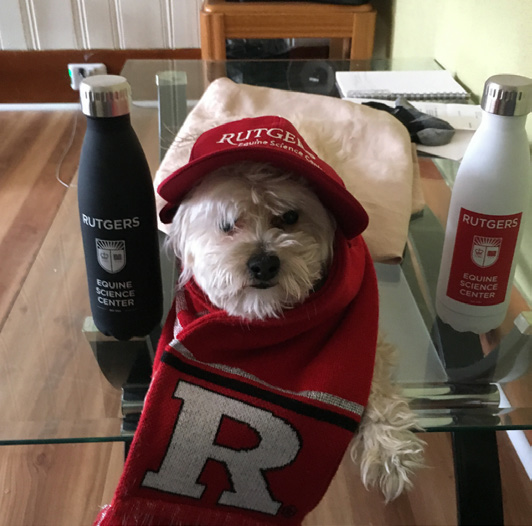 The picture accompanied the Rutgers Giving Day “success story” that was featured on the Rutgers University Foundation website as a lead up to Giving Day 2019. Increasing the chances of this happening by making sure to have the most amount of people donating an amount exactly at midnight, the Center was able to win this challenge, and received an additional $500. 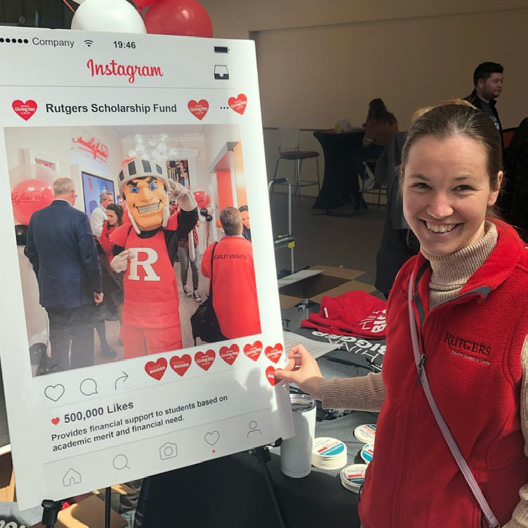 Dr. Karyn Malinowski was the next to bring in extra money for the Center after she was awarded the “Scarlet Pride Challenge,” writing about her experience at Rutgers, and being a proud scarlet for 48 years, achieving all three degrees (B.S., M.S., and Ph.D.) at Rutgers. She also spoke about having the opportunity to develop an equine science program which had previously not existed. 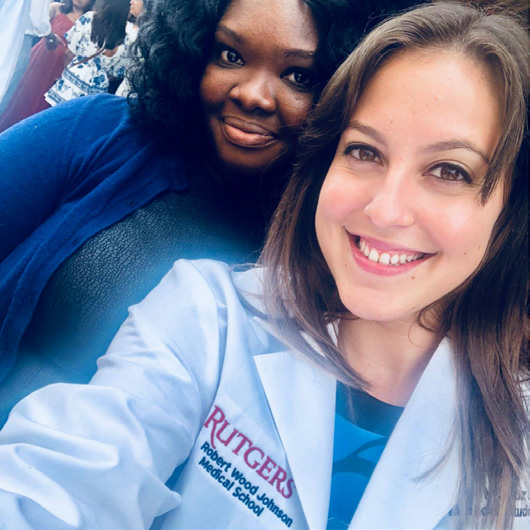 Malinowski wrote, “I don’t ever remember being told that I could not DO something,” an experience that she fondly remembers as a way that students were encouraged to challenge the status quo. 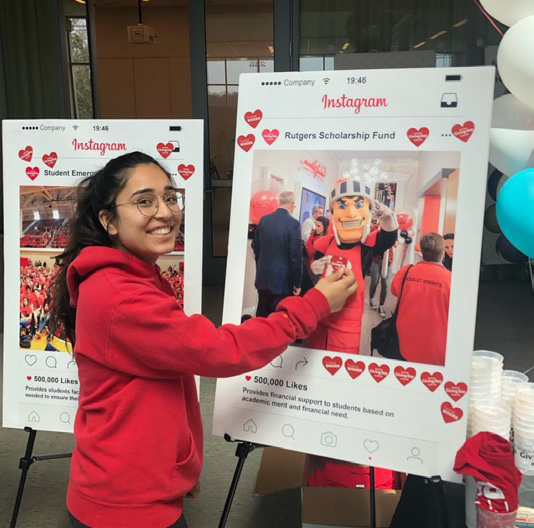 Throughout the day, students & staff posted social media posts on multiple platforms, talking about the people, and horses, that have made a significant impact on their lives during their time at Rutgers. 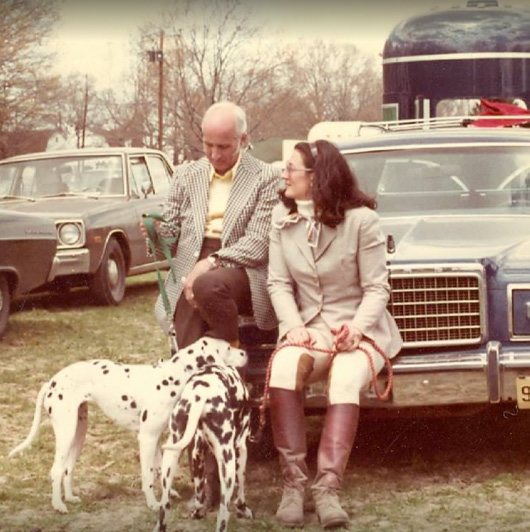 This not only speaks to opportunities given by having a center such as the Equine Science Center, but also the dedication of the equine community in New Jersey. 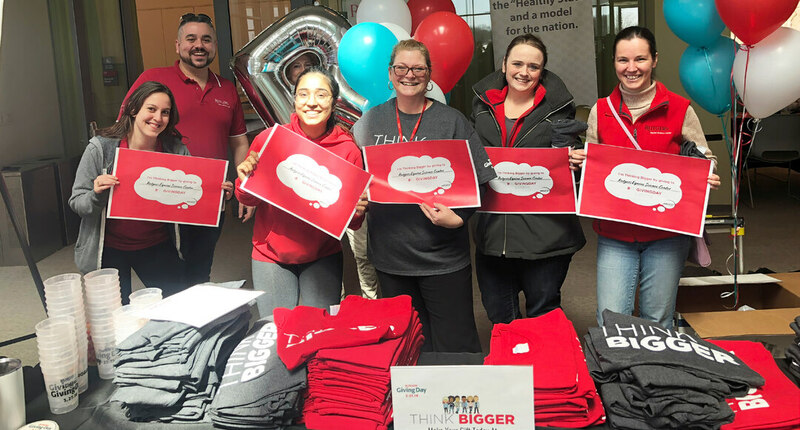 All in all, after winning the “Kick-off Challenge” and the “Scarlet Pride Challenge,” the Center was awarded $750 in challenge prizes. Almost doubling the amount of donations received last year, this year the Center was able to raise over $30,000 with the help of Landy’s donation.